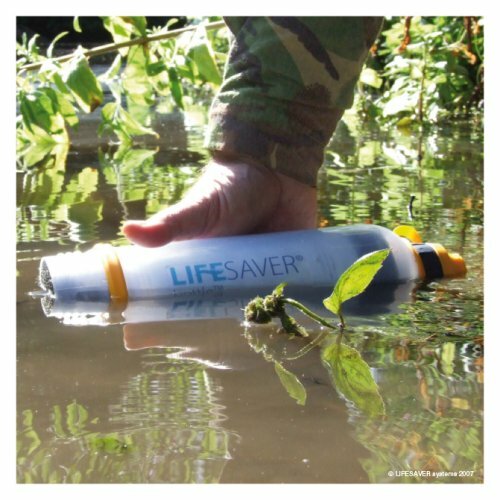 LIFESAVER bottle is the world�s first all in one ultra filtration water bottle. 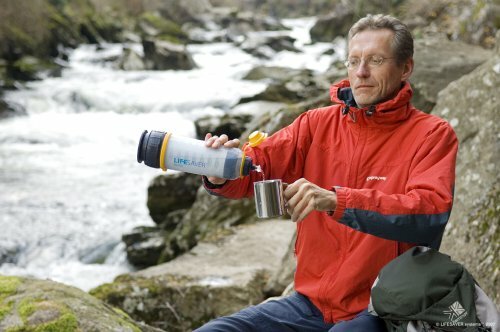 It will remove bacteria, viruses, parasites, fungi and all other microbiological waterborne pathogens without using chemicals like iodine or chlorine which leave a distinctive foul taste. 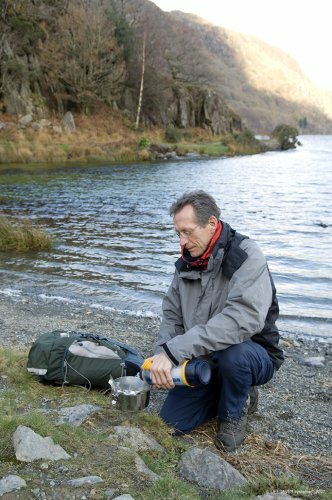 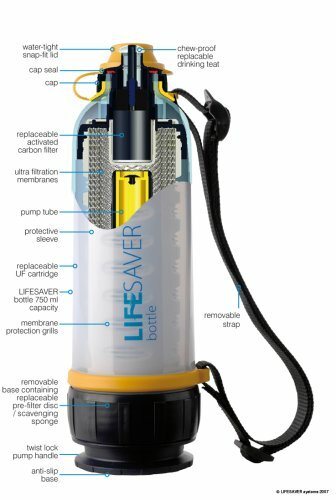 LIFESAVER bottle produces filtered sterile drinking water quickly and easily. 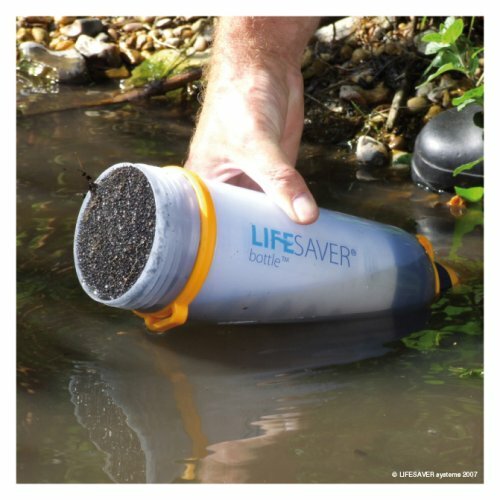 It incorporates LIFESAVER systems� unique FAILSAFE technology (another world first) which shuts off the bottle�s cartridge upon expiry, preventing contaminated water from being drunk. 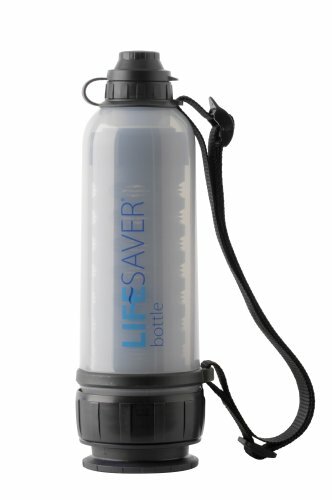 With LIFESAVER bottle there is no need for tablets, boiling, chemicals, tubes, shaking, scrubbing, waiting or effort. 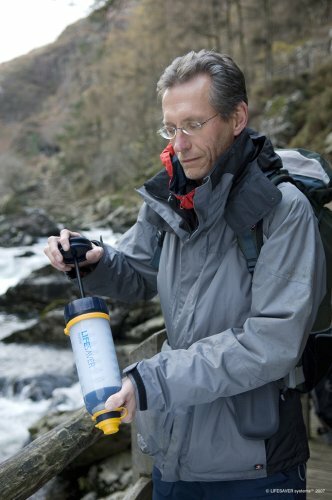 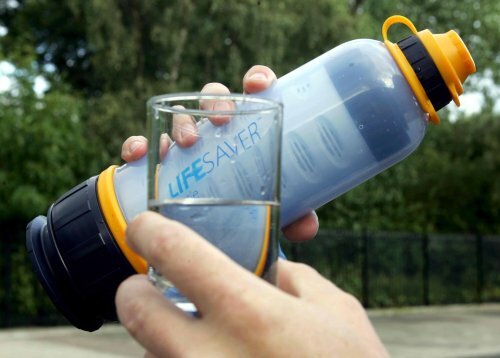 LIFESAVER bottle produces clean, sterile drinking water with no foul taste - fast! 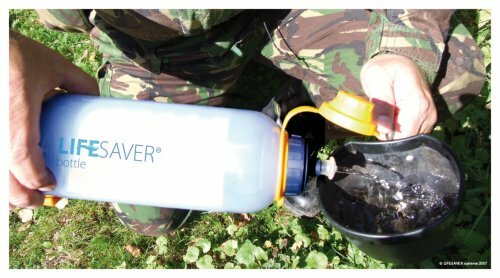 Simply Scoop and Go, give it a few pumps and that’s it, as soon as you open the teat clean drinking water begins to flow.